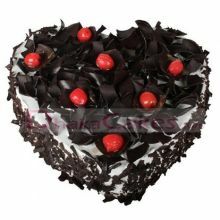 Substitutions may be necessary to ensure your ordered cake is delivered in a timely manner, specifically for delivery outside of Dhaka. 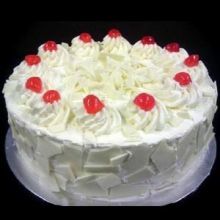 The utmost care and attention is given to your order to ensure that it is as similar as possible to the requested cake. 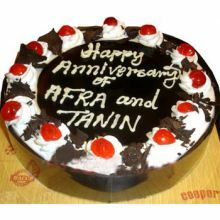 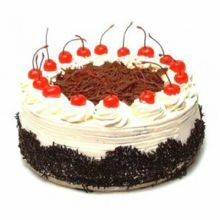 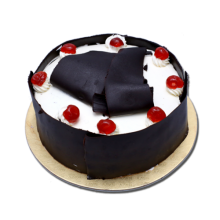 Ordered cake could be substituted with another cake of equal or greater value and of similar theme and category in case the requested cake is not available.